Hello, Goodbye: The Beatles in Tokyo, 1966 was featured in Rolling Stone, France, with a gallery of photos chosen from the book. 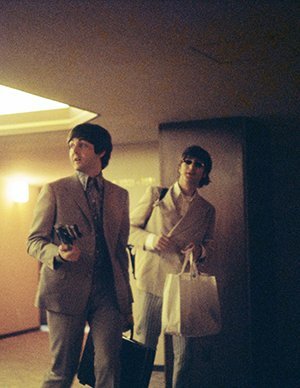 Captions commenting on the photos were provided by author Shimpei Asai, his words offering a snapshot of the text in Hello, Goodbye: The Beatles in Tokyo, 1966. To read the full article, click here. 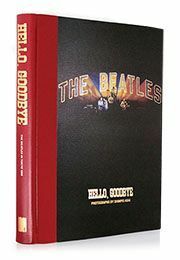 To find out more and order your copy of Hello, Goodbye: The Beatles in Tokyo, 1966, click here.